Bhubaneswar: Odisha Chief Minister, BJD supremo Naveen Patnaik suspended Kendrapada MP Baijayant Panda from BJD. This was announced by the senior BJD leader, Minister Surya Patro. 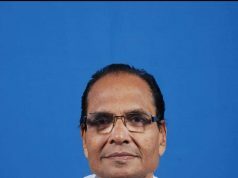 Minister Patro said party supremo suspended him from primary membership of the party. Party observers Usha Devi and Pramila Mallik had earlier submitted reports to BJD supremo & CM Naveen Patnaik over allegations against Panda. 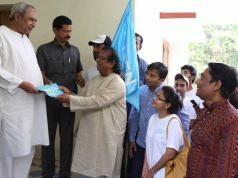 The BJD MP had triggered a political storm in the State by openly lauding Prime Minister Narendra Modi publishing articles on national media and questioning the leadership of Odisha chief minister Naveen Patnaik. 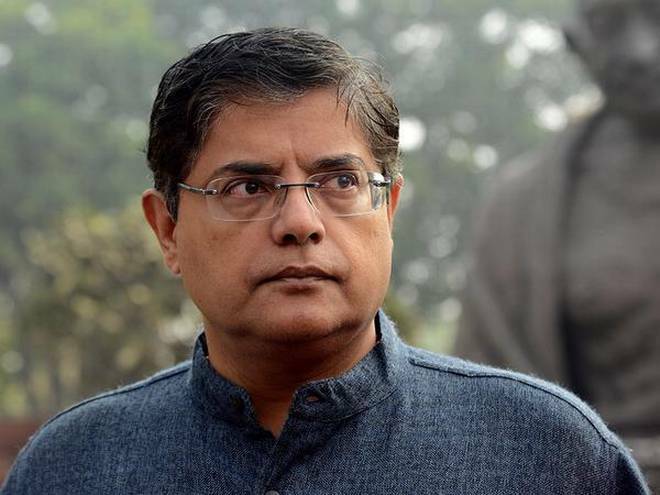 Baijayant Panda currently serving as a Member of the Lok Sabha. Elected from the Kendrapara constituency, he belongs to the Biju Janata Dal party. Previously, he had served in the indirectly elected Rajya Sabha, from 2000 to 2009.